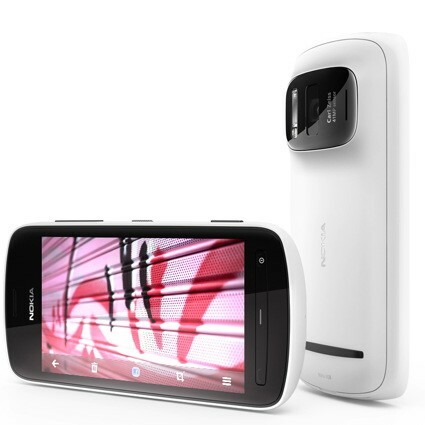 Nokia has released Nokia 808 PureView with 41-million-pixel Carl Zeiss authentication lens, creating a record in the history of mobile phone camera. Users can shoot 1080p video with this phone easily. As to specification, Nokia 808 PureView is equipped with 4-inch nHD (640 x 360) resolution screen, 512MB memory and 1.3GHz single-core chip. How to Convert Video to Nokia 808 PureView?